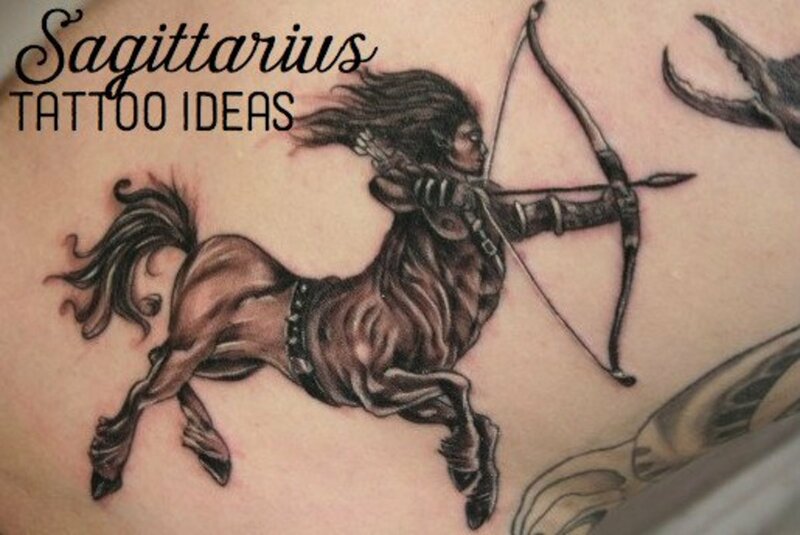 Michelle has recently become fascinated with tattoo symbolism and art. Her favorite designs include ancient symbols and religious themes. Are you constantly struggling with two opposing elements in your life? Do you feel like you have two separate persons inside you battling for superiority? Maybe you are torn between choosing two things you equally love. If so, you are in search of harmony and completeness. 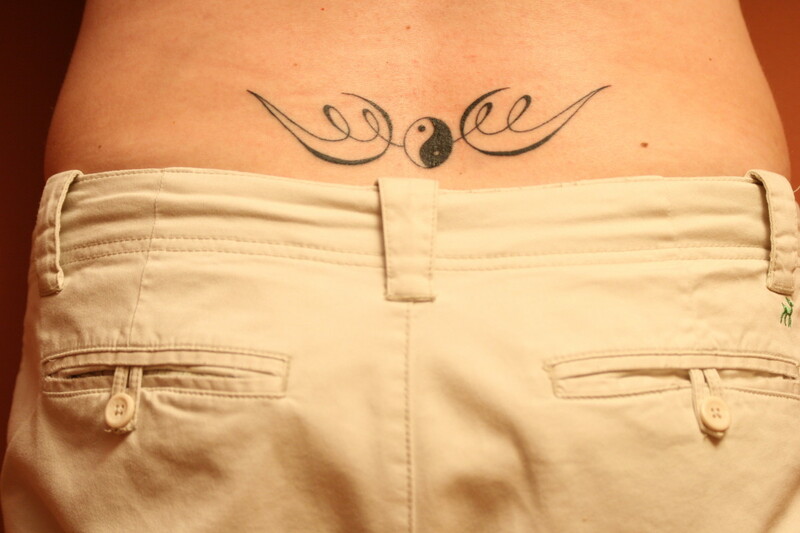 A yin yang tattoo is the perfect symbol for those who desire a balanced life. It is a powerful reminder that we must accept and appreciate the good and the bad in every situation. 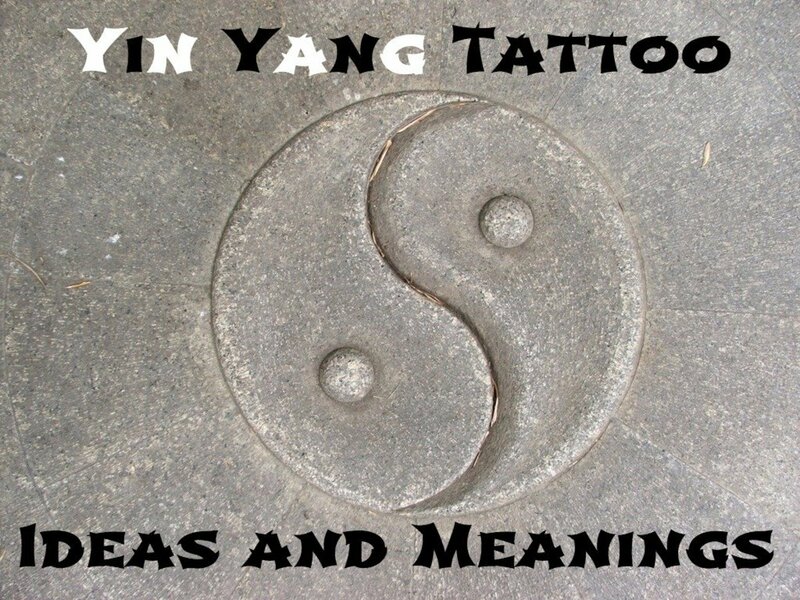 What Does the Yin Yang Symbol Mean? The yin yang, also known as the taijitu symbol, has no owner, but we do know that it originated in the third century BCE with Taoism (Daoism)—a Chinese philosophy and religion. This ancient Chinese symbol represents harmonic balance and completeness. 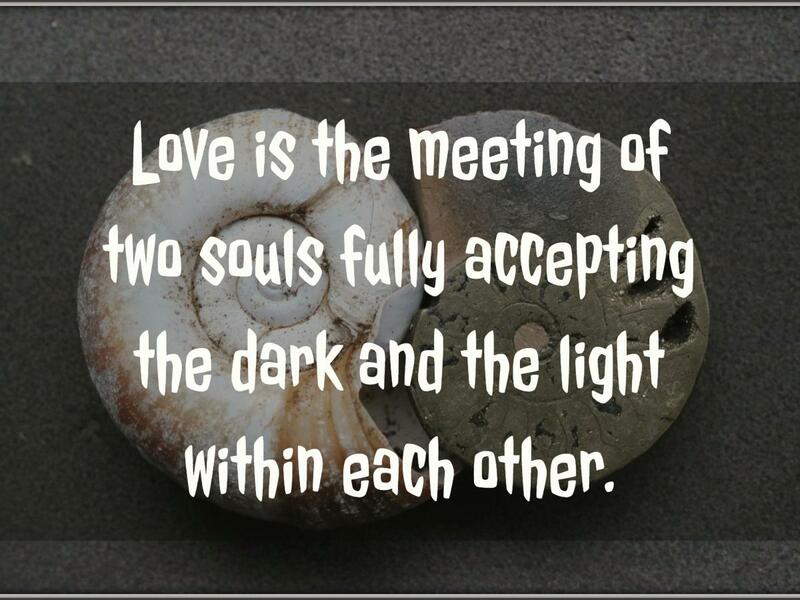 The yin yang expresses the belief that duality forms a whole—that opposing elements co-exist and even compliment each other. Real-life examples of this concept are female and male, dark and light, young and old, good and bad. The yin (black half) stands for femininity, softness, and passiveness. The yang (white half) stands for masculinity, strength, and creativity. The yin yang is a circle divided by undulating lines. This design expresses the concept of separate halves blending into one, as each half rotates continuously towards each other to form a whole. You will also notice that neither half is superior to the other. When one side increases, the other decreases. This represents the strengths and weaknesses in all things, and the need to depend on others in areas where we are weak and to help others in areas where we are strong. Each half also carries a small dot of the opposite color, which indicates that each half shares a small characteristic of the other side. When used to represent human nature, the yin yang is a reminder that we all have good and bad qualities. No one is purely evil and no one is a complete saint. To find happiness, we must strive to balance the good and the bad qualities within us. Unity: This concept is popular with couples. 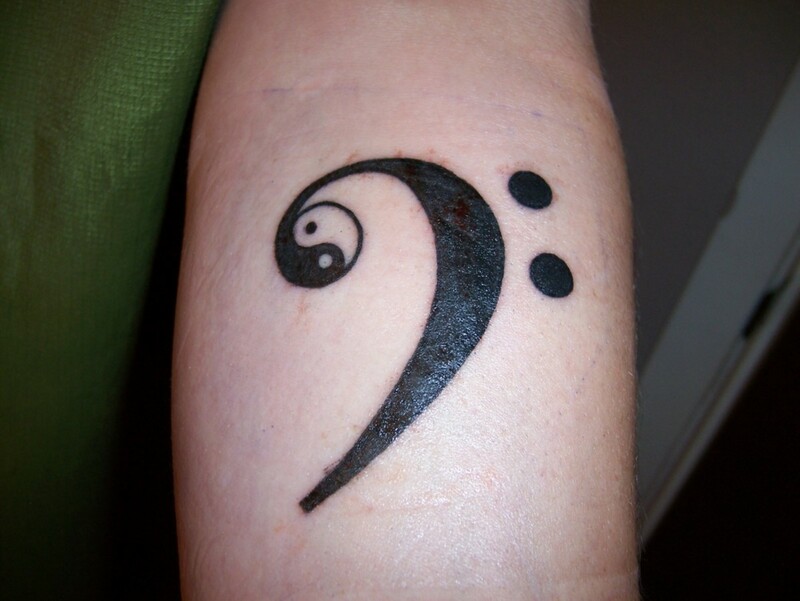 Some couples will each wear a half of the yin yang on their wrist. That way, when they hold hands, the halves come together to form a complete yin yang symbol. Balance: This principle is popular with those who value work and play. Nighttime allows us to relax and rest, and the day allows us to be productive. Without rest, we cannot work and without work, we would not have the desire to rest. Wholeness: We all have something that completes us and without it, we cannot be whole. 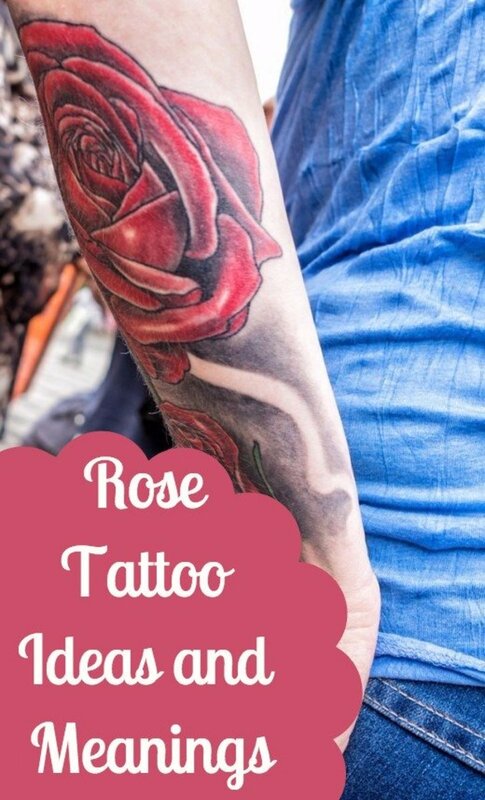 This concept is great for those who have a strong passion for a hobby or a job that they feel makes them complete. Cycle of Life: Each half represents life and death, and the circular design and motion of the two halves swirling into each other symbolizes the life cycle. 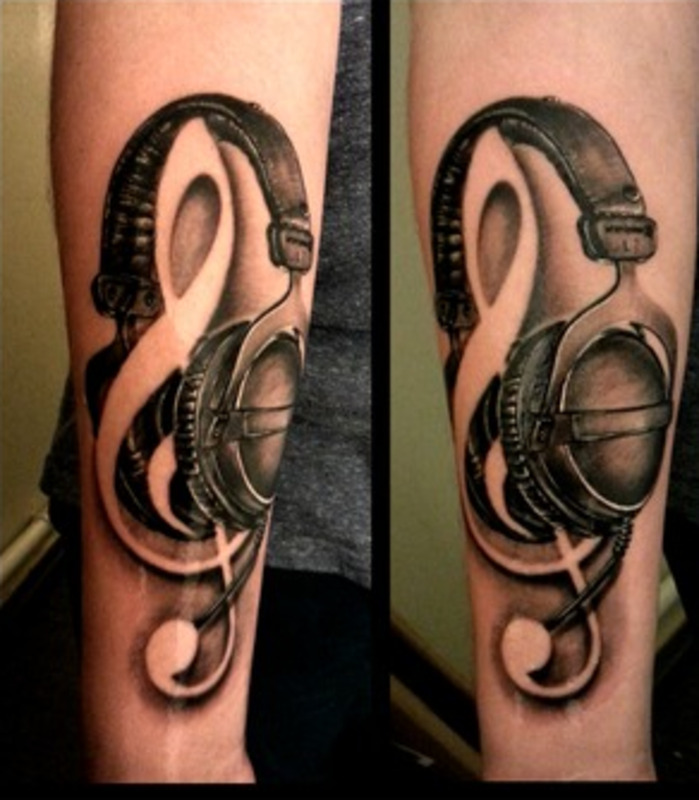 Renewal: This principle is usually represented by a yin yang tattoo that incorporates the sun and moon in each half. It is a reminder that after every night, there is a brand new day that allows us to start anew. Harmony: Two different forces can work together. The sun and the moon work together to create time, and heat and coldness work together to create warmth. The concept of harmony can also be attached to music, and some people like to include musical instruments that compliment each other, like a violin and a piano. The lotus is a popular symbol in Eastern cultures and in Buddhism. The lotus flower represents purity and strength because it grows from the mud, yet it is still beautiful and untainted. The flower blooms in the morning, and many believe that this timing represents spiritual awakening. Combined with the yin yang, this tattoo symbolizes the struggle between sin and enlightenment, and the ultimate triumph of spirituality. An eyeball with the yin yang in the iris stands for focus and clear vision. An amalgamation of these two symbols reminds the wearer that love is never perfect—that there are always positive and negative aspects in any relationship, but that the key to happiness is finding balance. 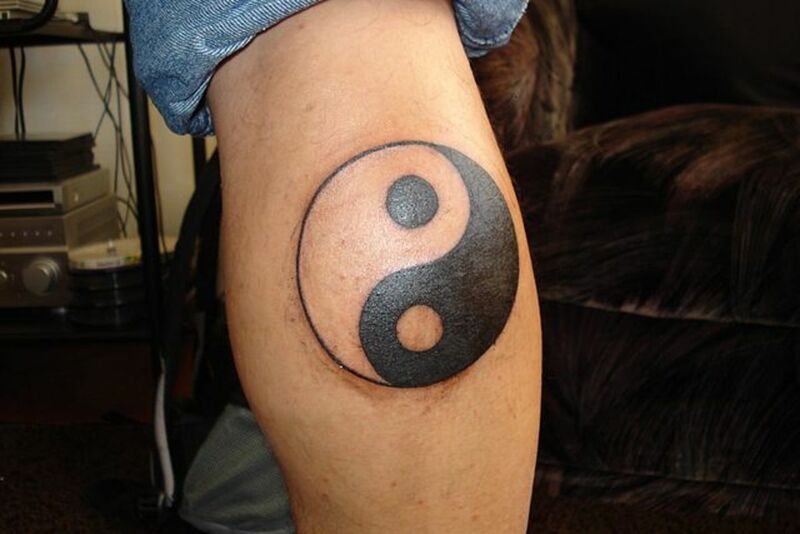 This popular design depicts the sun and the moon in each half of the yin yang symbol. 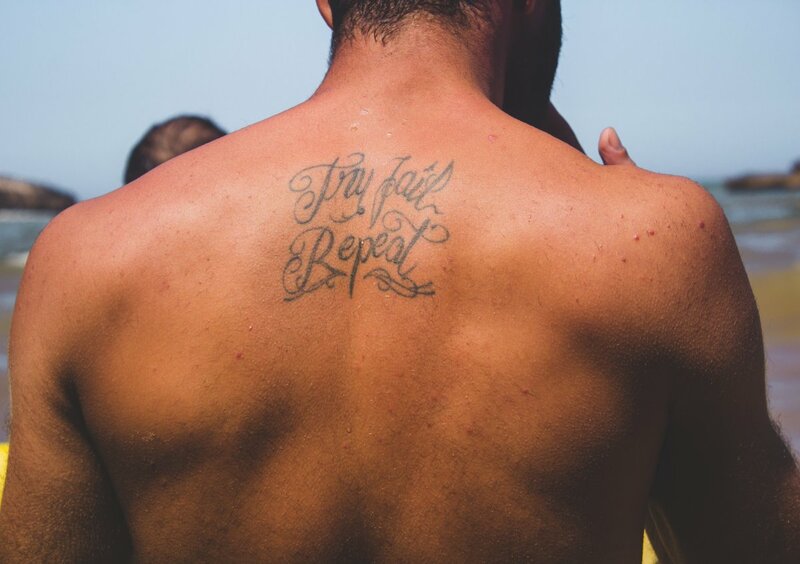 A sun tattoo usually represents rebirth, while a moon tattoo symbolizes putting the past behind you. This design not only looks really cool but is also a striking visual reminder that after each night, there is another day—another chance to do it all over again. 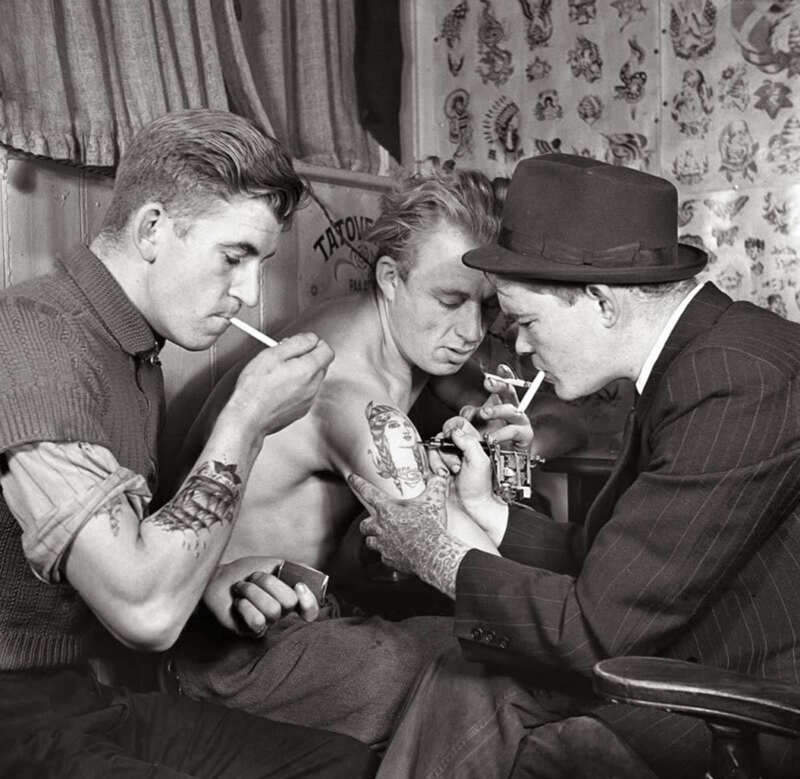 A tiger and dragon tattoo represents the balance of power. In Chinese culture, a tiger tattoo stands for strength and hard power because the tiger bullies and dominates his subjects. 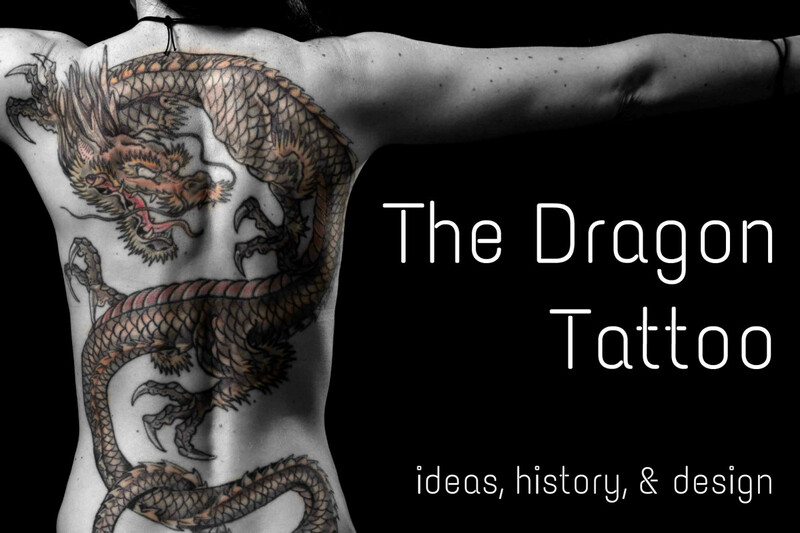 Conversely, the dragon uses wisdom as a tool of leadership, so a dragon tattoo represents intelligence and soft power. The tiger and the dragon are complete opposites, but, together, they rule the heavens and the earth. The tree of life and the yin yang symbol is a popular pairing. Together, these two images reinforce the belief that in order for something to grow and be fruitful, it must maintain balance in spite of opposing forces. If the trees roots are located in one half and the tree top is located in the other half, then this tattoo design symbolizes the cycle of life and death. 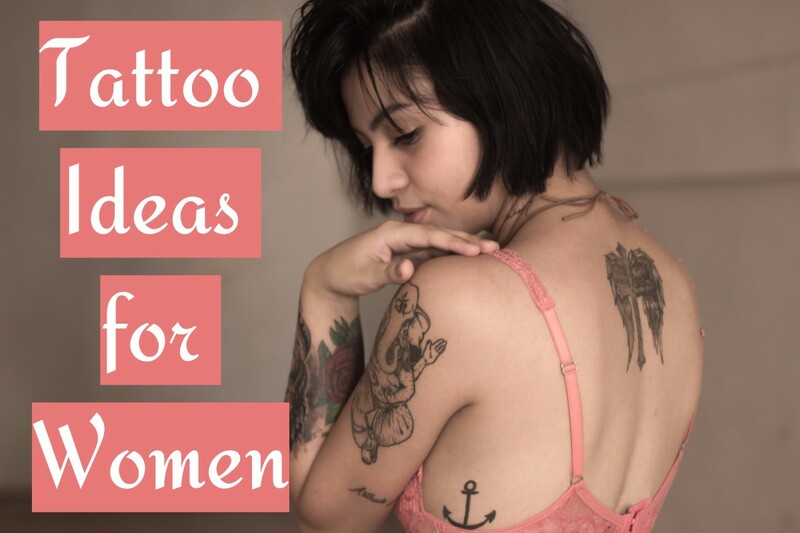 A tree tattoo's meaning also depends on the type of tree, so be sure to do your research and talk to your tattoo artist so they can design the right concept. In feng shui, koi fish are tied to the yin yang symbol—one fish is male and the other is female. They are usually depicted in opposite colors (black and white) swimming in a circular motion. The fish represent two opposites that are attracted to one another, and, together, they symbolize the balanced forces that govern our universe. Koi fish tattoos also carry many other meanings, such as determination because these fish swim upstream. The hamsa is a hand symbol with an eye that is located on the palm. It is a popular symbol in the Middle East and in Northern Africa. The hand symbolizes the hand of God, and it is believed the wearer will gain good luck and protection from the "evil eye." Some people like to incorporate the yin yang symbol into the eye to show that they value balance and moderation. Wing tattoos are rich with meaning, and they generally represent spirituality, enlightenment, guidance, and inspiration. When attached to the yin yang, it illustrates the wearer's desire for harmony in their spiritual life or a fair mind when making decisions. A pair of dolphins is a great conveyer of the yin yang symbol because they epitomize the notion of living in harmony with nature. 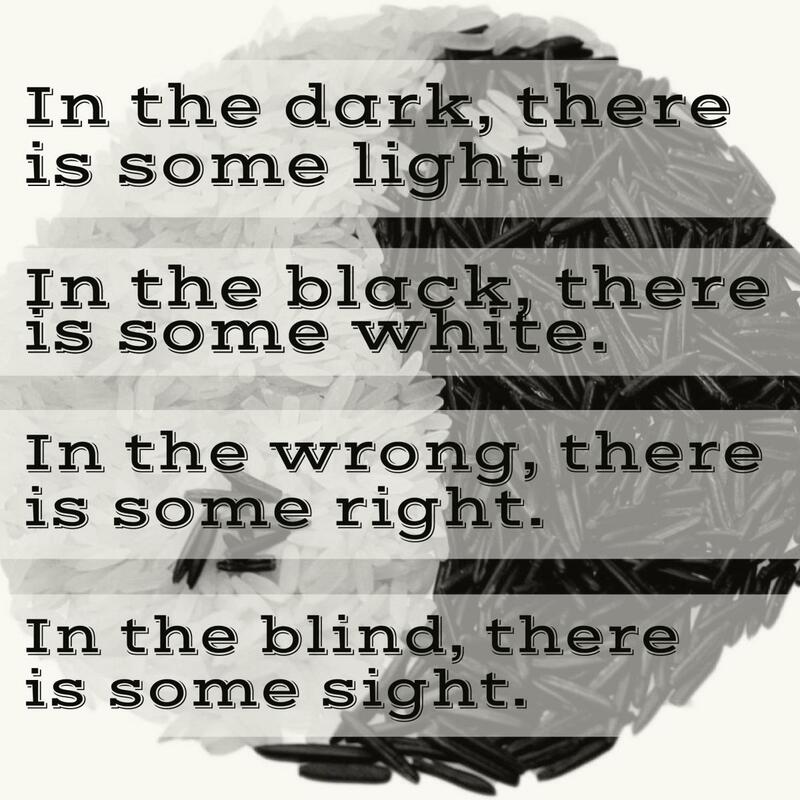 What Do the Yin and the Yang Represent? You can use the opposites in your life and incorporate them into the design. For example, a musical instrument on one half and a book on the other half might represent the balance between your passion for music and your love for literature. 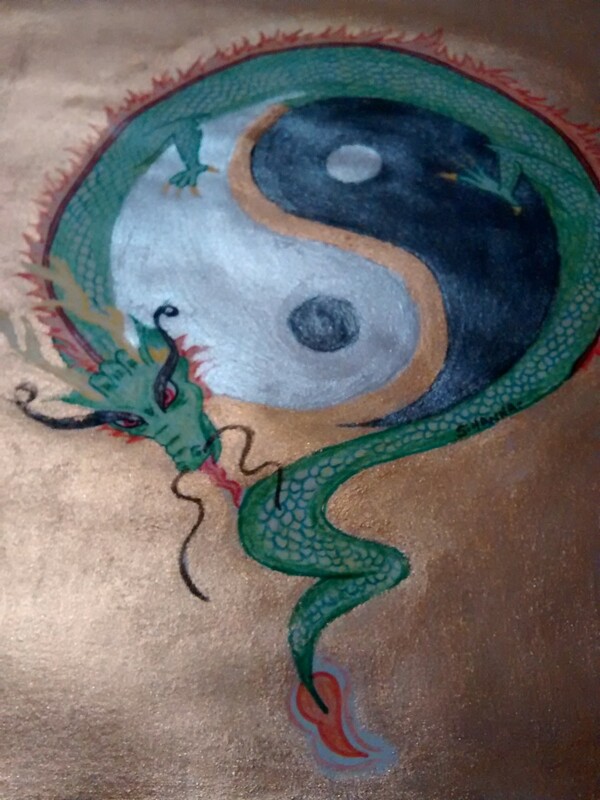 Mark Cartwright, "Yin Yang," Ancient History Encyclopedia. November 26, 2012. Accessed November 6, 2017.